Daniel Krieger is a professional writer and photographer with over a decade of journalistic experience. 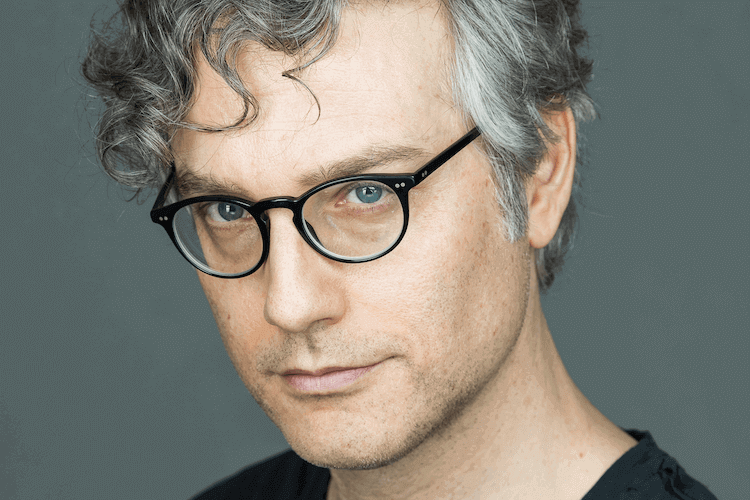 His work has appeared in a variety of publications, including the New York Times, Slate, Salon, Wired, Fast Company, New York Magazine, New York Observer and Narratively. In this interview, Daniel Krieger talks about his path toward photography, how camera became his visual notebook and much, much more. What attracted you to photography and how did this journey start? As a print journalist, I had some occasion over the years to take photos for my stories, primarily when working with the smaller publications that had no budget for photography. An editor would ask and I’d oblige. I felt pretty skilled with my little point-and-shoot. But from watching the pros, I knew there was more to using a camera that had something to do with that ‘M’ setting. Then in 2014, I decided I should up my photo game so that I could shoot any story that I’m writing without relying on a photographer’s whims. I knew my stories better than they did and I cared about them much more. So I got a starter DSLR, took a class and learned how to use it manually. I didn’t get much work, but I found street photography to be lots of fun. 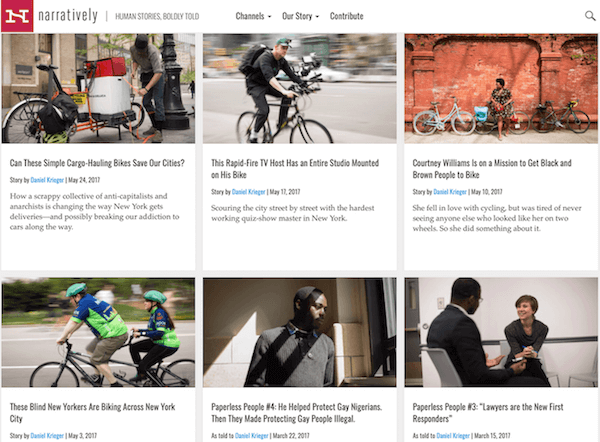 Then in 2016, I got an ongoing photojournalism assignment with a Brooklyn-based startup called Narratively – a regular series called “People of Interest”. I shot portraits, candids and events that continued weekly for six months until I ran out of story ideas. With the same drive as when I’m writing, I made it my mission to capture the most telling images – a challenge that engages me like nothing else. I’ve spent hours trailing my subjects, sometimes under harsh conditions, like when I was reporting on protesters who often marched in the middle of the street in the freezing January cold. When it comes to managing the camera and my reporter’s notebook, I’ve worked out a system where I go back and forth fluidly, depending on what’s happening, and my prose has gotten more visual as a result. I’ve come to see my camera as a visual notebook that can record details that I might otherwise miss. What do you appreciate the most with photography? There is something magical about capturing a moment that happens just once and will never happen again. That’s one of the things that compels me to keep taking pictures and keep trying to improve. It’s so elusive but so close, just a shutter click away. I always want to be ready for that moment so that my technical ability is good enough to serve my vision. Why did you choose portraiture as the main photography subject? 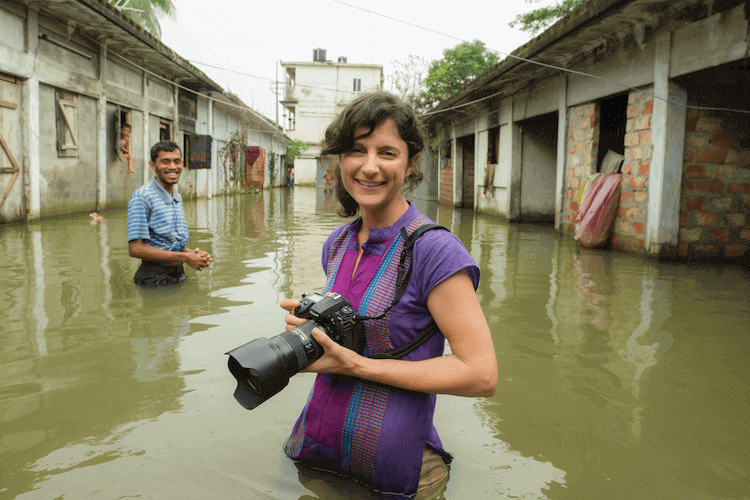 My first mission with photography was to be a photojournalist, which to me meant that I would shoot based on the needs of the story. But after that six-month series I did, I couldn’t find more photojournalism work. Instead, it was easier to find jobs shooting events in the precise way I would do it for photojournalism. 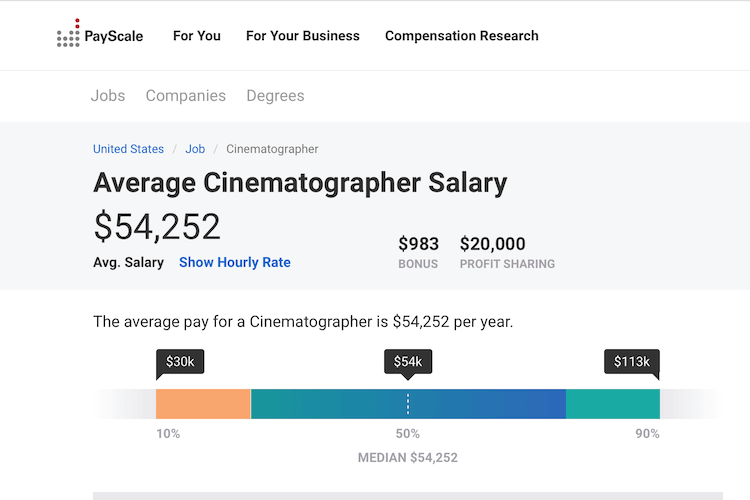 Though it’s still not easy to find those jobs, and frequently people don’t want to pay much for them because of this notion in the air that it’s somehow okay to underpay or not pay photographers in the way everyone assumes that you would pay dentists, plumbers and bank tellers for their work. So in my effort to find more photo work I discovered that portraiture is one of the areas of photography where you often need a fresh photo and can’t buy pictures from a wire service or stock agency, which is part of what has made photojournalism so difficult to get traction in. Another reason I settled on portraiture was that I’m fascinated by people, and I enjoy photographing them. People have always been my main subject, and I thought this was a good opportunity to try to master that by getting into lighting and posing, unlike all the candid shooting I had done until that point when I got into it last year. How did you choose communities you shoot and why? What’s your favorite piece of equipment for portraits (camera…)? My Canon 135mm L lens. What’s the funniest moment you had as a photographer? For over a decade, the general public has confused me with a very talented food and wedding photographer in Brooklyn, who is also named Daniel Krieger. I think lots of people, including some editors at the New York Times where both of us have worked, think we are one person. He has made a name for himself, and so people regularly compliment me on my food and/or wedding photos and I have received plenty of offers from restaurants asking me to come by to take a few pictures for my Instagram feed, which are obviously meant for him. Although food and weddings are two other areas of photography, where there is work to be found, I will forever steer clear of them because I think there’s only enough room for one Daniel Krieger New Yorker within those realms of photography. Follow up Daniel Krieger on Twitter or Instagram.